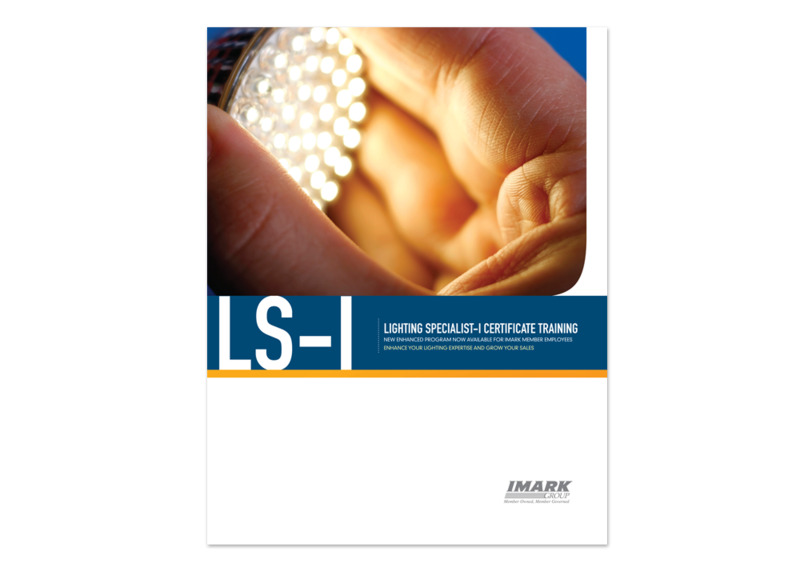 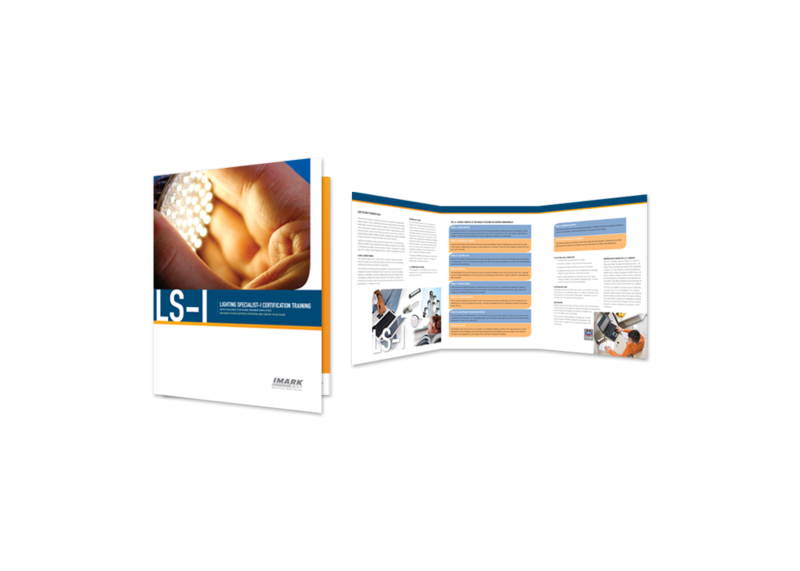 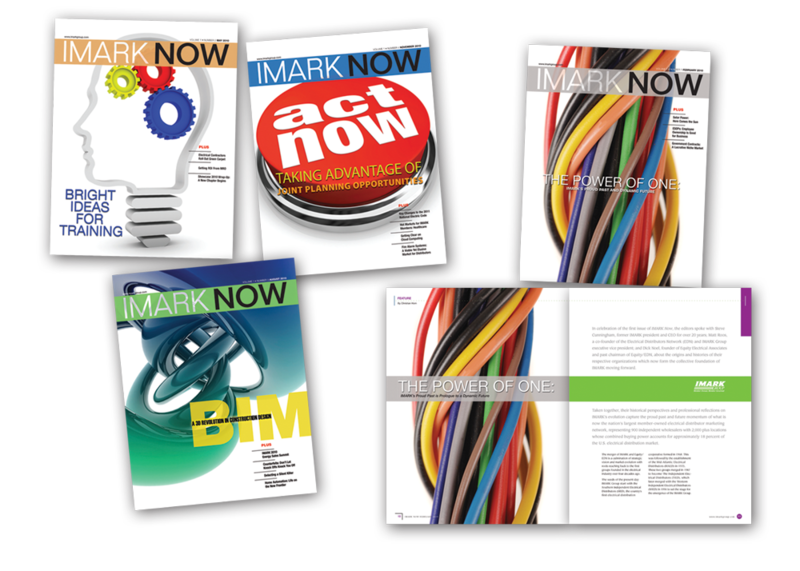 With the acquisition of an industry competitor, IMARK sought a complete overhaul and relaunch of the publication to reflect their expansion. 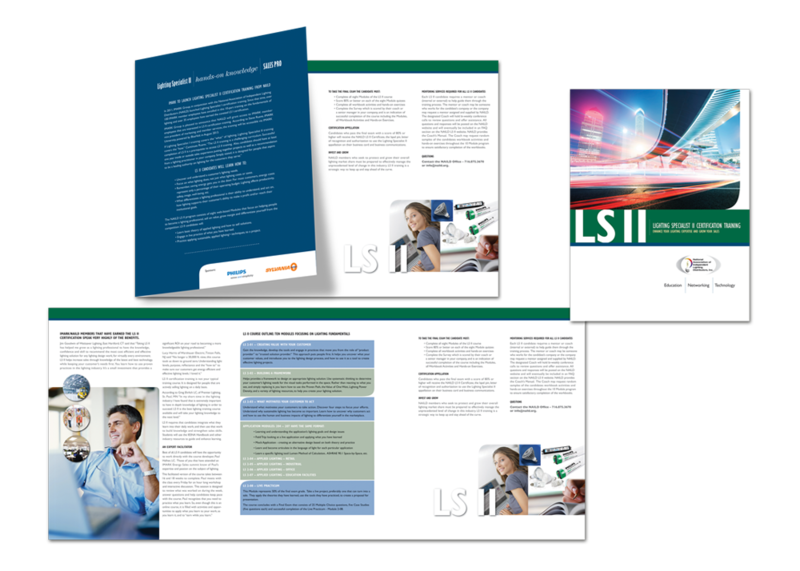 The relaunch included a graphic design makeover, creation of a new brand identity and elevated editorial for greater impact and value. 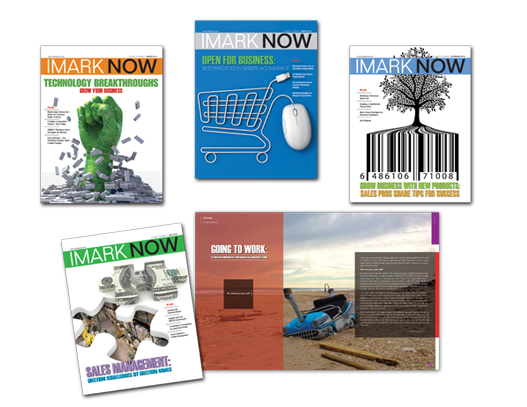 Scroll through the gallery to the left for examples of CMA’s work with IMARK.